It's all about the pizza! 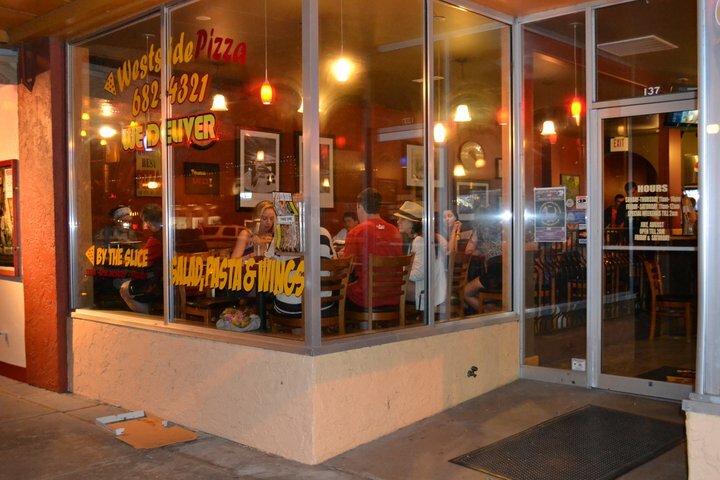 Located in DT Chelan, Westside Pizza is a quick stop to share a whole pizza or just by the slice. Also serving pastas, salads, and appetizers. No alcohol beverages. Whether it’s our signature tomato sauce, made with only freshly-canned premium California tomatoes, or our freshly-grated 100% real mozzarella cheese, or our hand-selected and freshly-cut produce, you’ll know that every ingredient we use is the freshest and most flavorful we can get! 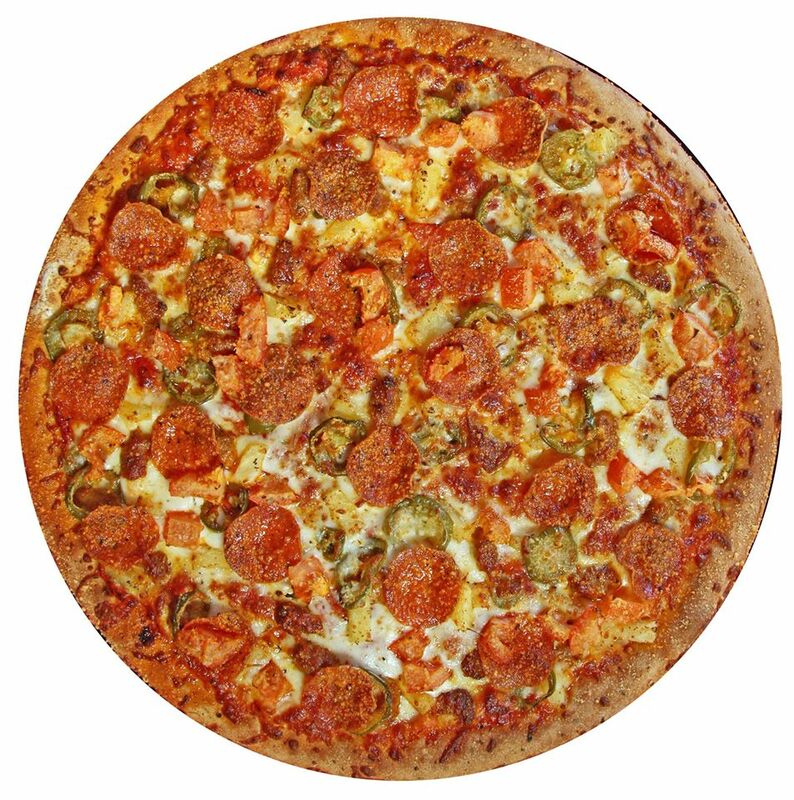 Westside Pizza has been called “one of the fastest-growing pizza chains” with over 20 locations in Washington, California and Idaho.